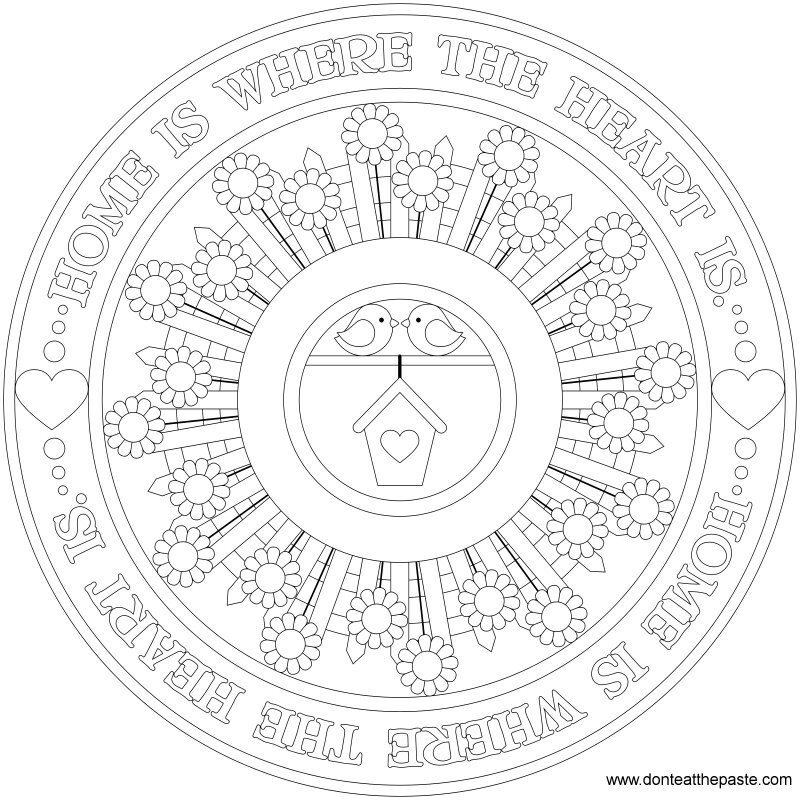 Don't Eat the Paste: Home mandala to color AND Groovy Mandalas is available!! 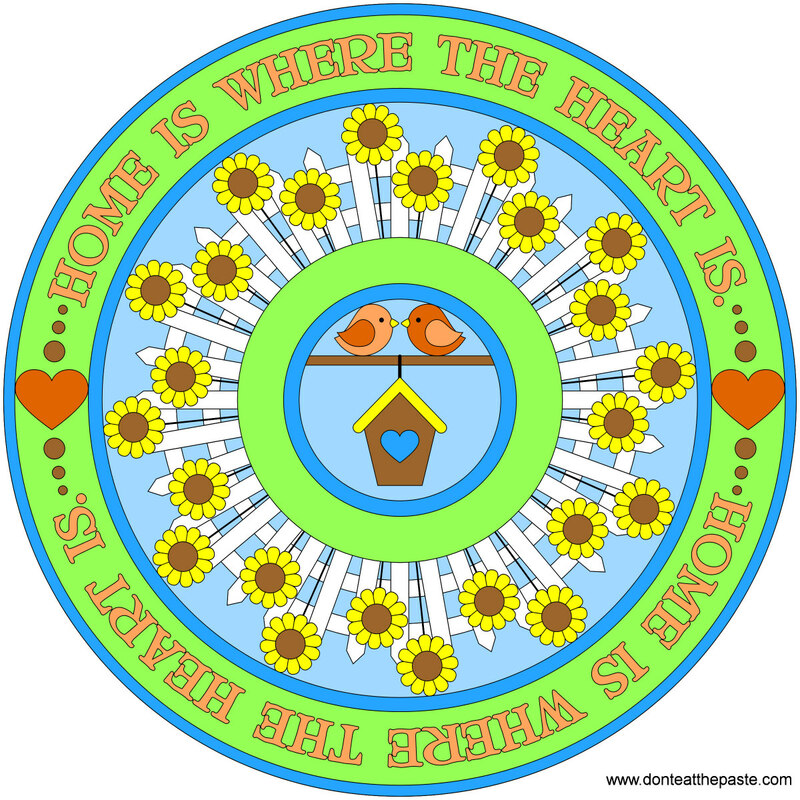 Home mandala to color AND Groovy Mandalas is available!! First, the big news!! You can order and get copies of Groovy Mandalas NOW! I got some copies in the mail yesterday and will do a giveaway soon. But yay!! Groovy Mandalas is ready to order. The very last mandala in the book is my favorite one that I've ever drawn. It's complex, intricate, inspired by hippies like my mom and incredibly groovy. Still hard at work at the color-by-numbers mandala book, but took a break to draw this mandala for you all. Great and relaxing printable.... ;D Love mandalas. Wow, what a great mandala! I'm going to have lots of fun coloring this one! Thanks for sharing! Your designs are great!